Susan Altman shares her invaluable experiences as a school library assistant while she completed her MLIS. William Henley takes a similar topic in a slightly different direction by comparing learning in his MLIS program to his practical experiences in the school library. Tonya Potter and Kara Johnson share a partnership between a school and a public library to increase and support summer reading, just in time for summer! Allison Rothman reports her action research related to e-book usage and gives helpful suggestions for school librarians who are considering moving into the e-book world. Suzanne Sannwald takes the idea of “User Experience Design” from business and puts it into the context of school libraries for an eye-opening look at simple changes we can make for big benefits with our students. Also included in this issue is a very timely article from Tripp Reade about a puzzle-themed library orientation. In the age of escape room popularity, why not add puzzles to your orientation? 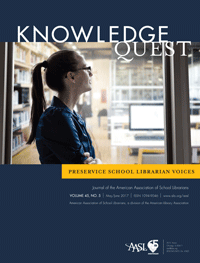 I hope you enjoy the articles in the May/June issue of Knowledge Quest. In the hands of great new librarians just entering the profession, the future is bright for school libraries! Karla Collins is an assistant professor at Longwood University in Farmville, Virginia. A member of AASL, she serves on the Knowledge Quest Editorial Board and chairs the Educators of School Librarians section. She also serves on the Association of American University Presses Book Selection Committee. 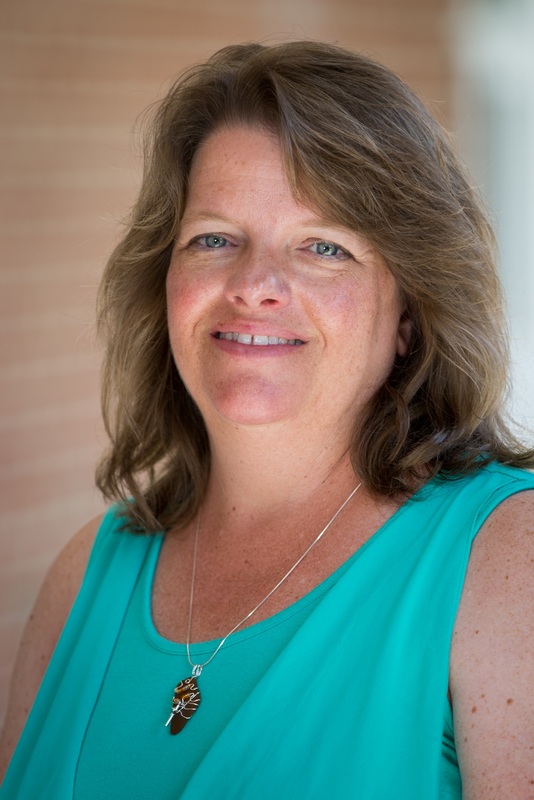 Among her recent publications is “Reaching All Learners in the School Library,” which appeared in the May 2016 issue of School Library Connection. E-Books in Public School: Are We There Yet? Practical User Experience Design for School Libraries: 5 Tips for Improving Day-to-Day Life for Your Users…and You!